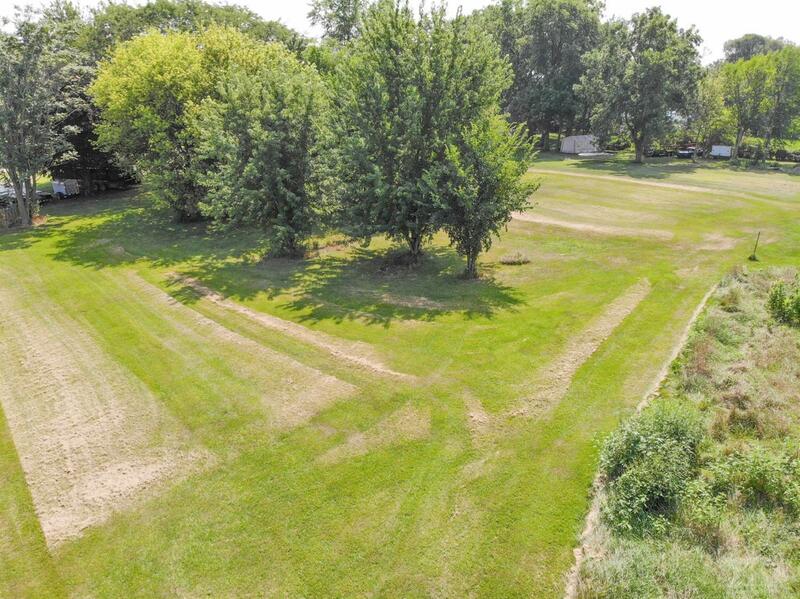 Two nice, level lots for sale on south end of Montezuma. Combined the lots are 2/3 of an acre. This private spot could be just the place for you to build a home, shop, or both. Take advantage of the Montezuma Housing Initiative when you build a home (please inquire for complete details). Call today to learn more about this great opportunity.